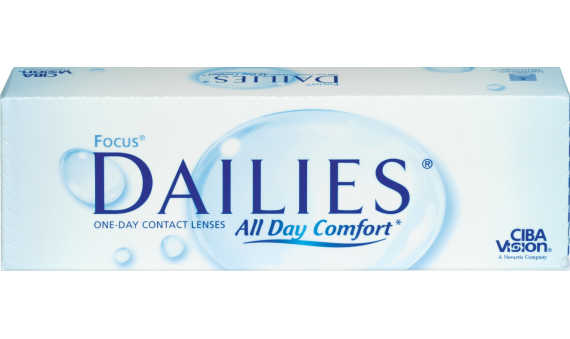 Focus DAILIES® contact lenses provide all-day comfort in a daily disposable lens. No more hassling with daily cleaning and storing your lenses. Focus DAILIES® Are the perfect solution for an active lifestyle. One day use means your lenses won't build up with deposits over time which can leave the eyes irritated. 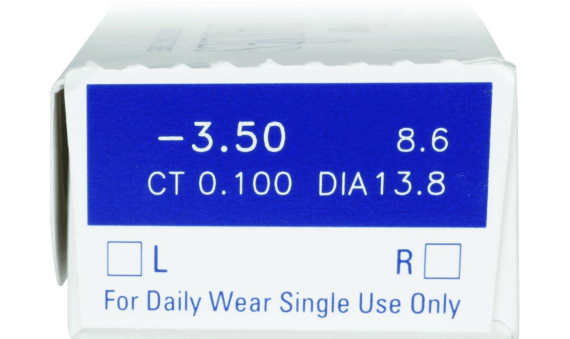 These contact lenses release moisture as you blink, giving your eyes a smooth, refreshing feel all day long.